House Speaker Hon. Cavaye Yeguie Djibril on May 7, 2018 reaffirmed the attachment of the National Assembly to Cameroon’s national unity, its indivisibility and living together. The June 2018 ordinary session of the National Assembly comes shortly after the celebration of the 46th anniversary of Cameroon’s National Unity on May 20, 2018. He stated that taking into consideration the context, there were some apprehensions from the onset as to the success of the celebration. In the final analysis, he said, Cameroonians used the celebration, “to more than ever before reaffirm their attachment to the unity of Cameroon and its indivisibility.” Hon. 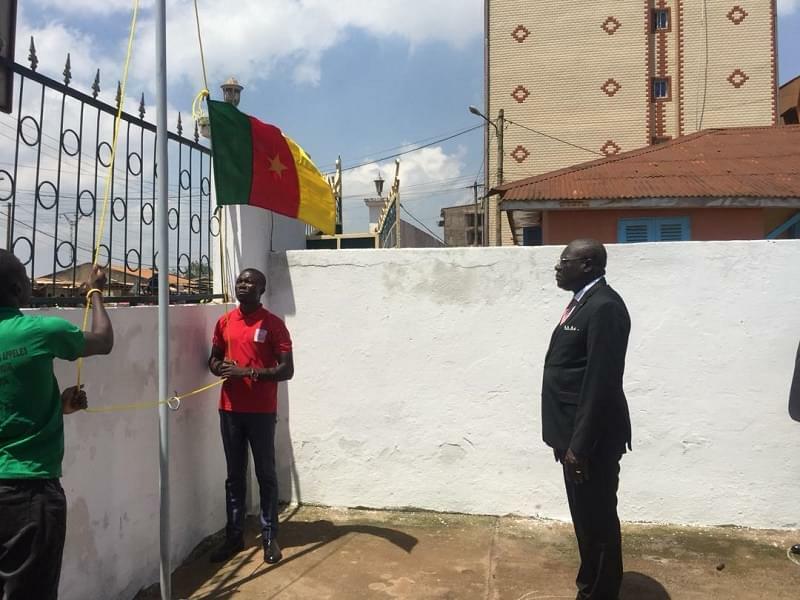 Cavaye reiterated that, “They portrayed that living together in peace and unity is not only a necessity but henceforth a reality in the country” He therefore used the opportunity to acknowledge the maturity of Cameroonians and congratulate them. House Speaker, Hon Cavaye Yeguie Djibril also used the occasion to denounce the barbaric acts that certain individuals continue to perpetrate and extended the heart-felt condolences of MPs to the various bereaved families. Talking specifically to the MPs, he recommended republican commitment, stating that general interest should guide their actions in the Chamber. He announced that the first phase of the project to ensure the internal retransmission of the plenary sittings of the House was over. The project funded by Noria programme is intended to enable MPs follow parliamentary debates out of the plenary hall. Speaking in the presence of President of the Senate, Marcel Niat Njifenji, some cabinet ministers led by the Prime Minister, Philemon Yang, other State dignitaries and some members of the diplomatic corps, Hon. Cavaye declared that, “If I stick to the Constitution, the session now opening is the last session in the current term of office,” as they were elected during the twin legislative and municipal elections of September 30, 2013. MPs gave a standing ovation to their colleague, Hon. Roger Nkodo Dang who was re-elected the President of the Pan African Parliament. 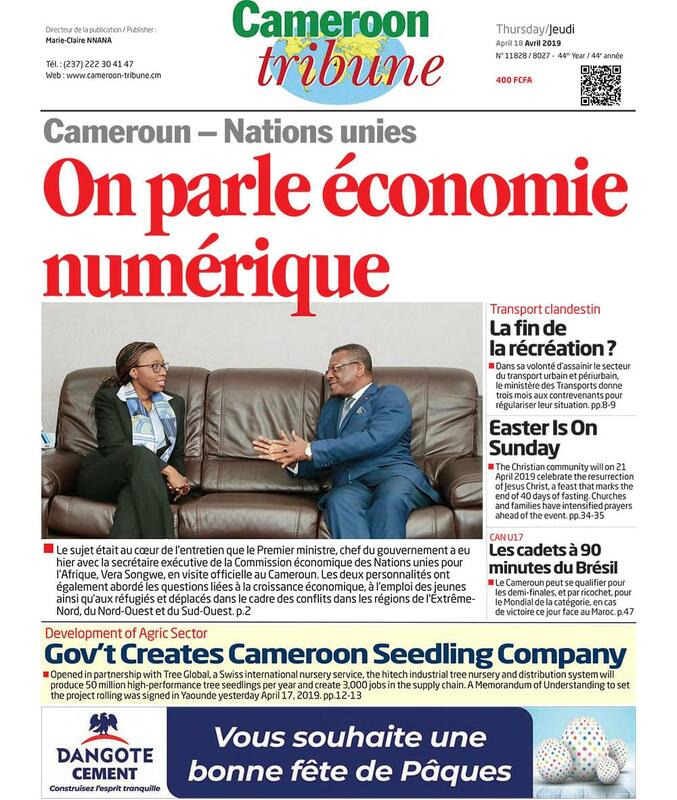 Another success scored by Cameroon’s National Assembly cited, was election of Hon. Amadou Adji as President of the Central Africa in the African Parliamentary Network for the Fight Against Corruption. The National Assembly, he announced, is preparing to host meetings of the Joint Parliamentary Assembly of the Africa, Caribbean, Pacific and European Union countries from July 18-20, 2018.